/Training /Ofqual who are they? 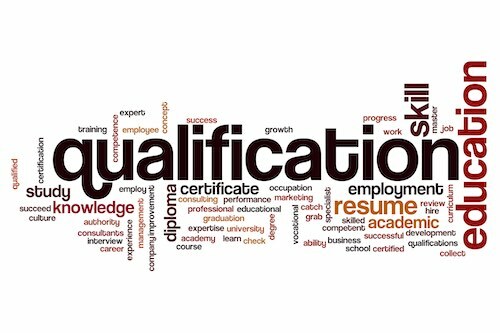 The Office of Qualifications and Examinations Regulation is a non-ministerial government department that regulates qualifications, exams and tests in England and, until May 2016, vocational qualifications in Northern Ireland. Colloquially and publicly, Ofqual is often referred to as the exam “watchdog”. The awarding organisations such as TQUK and FutureQuals who we deliver regulated qualifications through are regulated and governed by Ofqual. 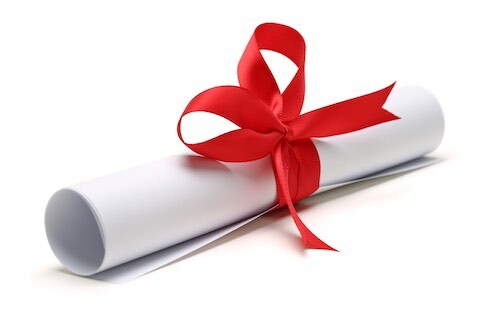 See the range of regulated qualifications the Pro`trainigns offer at www.protrainings.uk./courses or call 01206 805359.